Children of Grace Home is a testimony of how God answers prayer, of his special love for children, and of how God can use ordinary people for his glory. It is a story of how God’s grace and love can reach the hearts of children in every corner of the world. 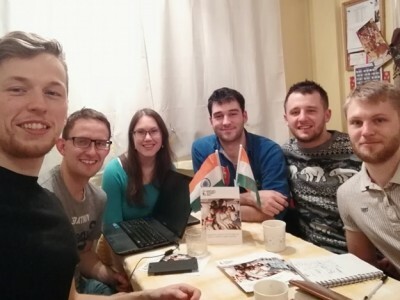 The story began when Mike Cadge (our now head trustee) went to India on his gap year in 2011 to teach English at Children of Faith Ministries, a Christian orphanage home to over 100 children. When he returned home, he and his friends set up a Bible study and prayed for ways to serve the community with their spare time. 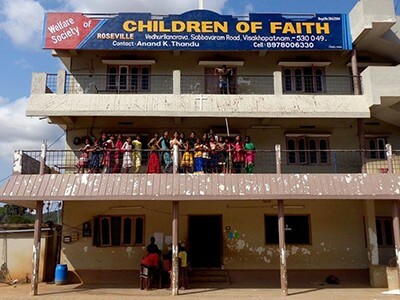 Not long after, Anand Thandu, who runs Children of Faith Ministries with his wife Rosie, emailed Mike with the idea of building a new sister orphanage. Mike and his friends saw this as God’s answer to prayer and agreed to help start the new home. From here, a charity was set up in England late in 2012, and money started to be raised to build a home. 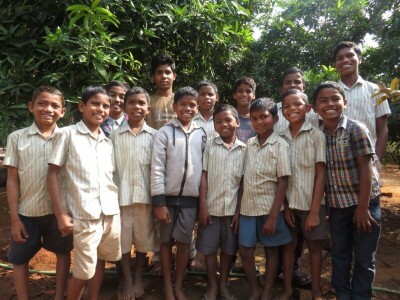 After much prayer and fundraising, the charity was able to sponsor 12 boys in 2015. These 12 moved into Children of Faith Ministries while their new home was built. 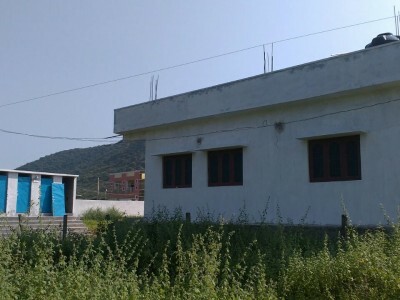 The land for the Children of Grace Home was also purchased in 2015 and construction was completed in December 2016, with the boys moving into their new home in the same month. In early 2018, four new boys arrived at the home, meaning the home has 16 children. All these boys from impoverished backgrounds, with most having lost one or both parents from a young age. Without the home, they would likely be working on the streets, begging for an existence, and at risk to illegal or degrading activities. They would also be likely to be deprived of an education, a happy childhood, and a secure future. 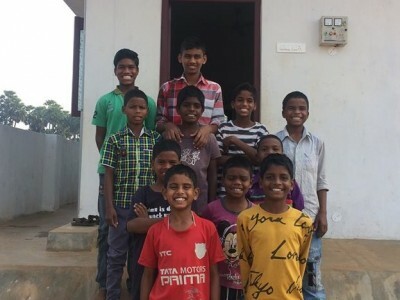 However, they are now provided with shelter, a nourishing diet, a good education at a local school, and a home where Christ is centred and where they feel safe, loved and happy. 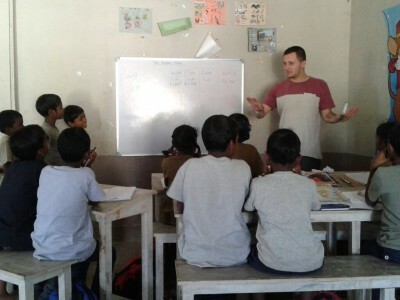 COG’s goal is not only to provide a home for these boys, but to provide them with assistance, love and support so that they not only grow in wisdom and character, but are also adequately prepared for adult life and ready to serve others in the future. 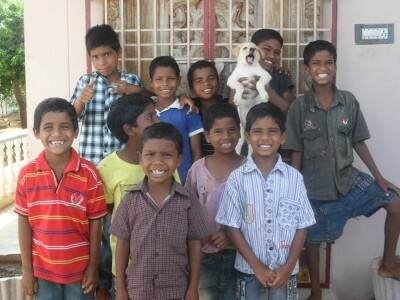 Donations, prayers, support and the kind work of those working for the children in India all ensure that all the children are looked after well and are brought up in the love of Christ.